The Scottish Western Isles of the Outer Hebrides are a diverse chain of inter-connected islands with their own unique way of life. 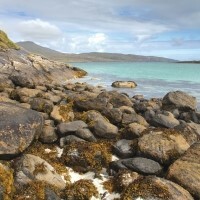 Situated on Europes Atlantic edge, the Scottish Western Isles of the Outer Hebrides are a diverse chain of inter-connected islands with their own unique way of life. 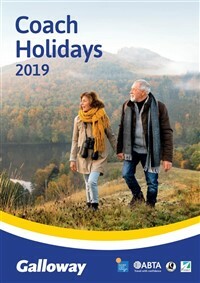 Join the ultimate island-hopping experience through an area of unspoilt natural beauty offering spectacular scenery, impressive mountain ranges and miles of golden beaches. Visit Barra, Eriskay, South Uist, Benbecula, North Uist, Harris and Lewis. Following collection from home, join the coach to travel north to Lancashire and the overnight hotel. Leaving Lancashire behind, travel north to Scotland, with a stop in Moffat en route, reaching the hotel in Drymen for a one night stay with dinner. Enjoy spectacular scenery as the coach passes Loch Lomond, Loch Awe and Fort William before crossing to the Isle of Skye via Mallaig. An early evening crossing from Uig to North Uist awaits, on which dinner has been included, arriving at the Dark Island Hotel in Benbecula for a two night stay with dinner, bed and breakfast. Today's island hopping begins by taking the causeway across to South Uist, and then a further causeway to Eriskay, famous for the Eriskay ponies. 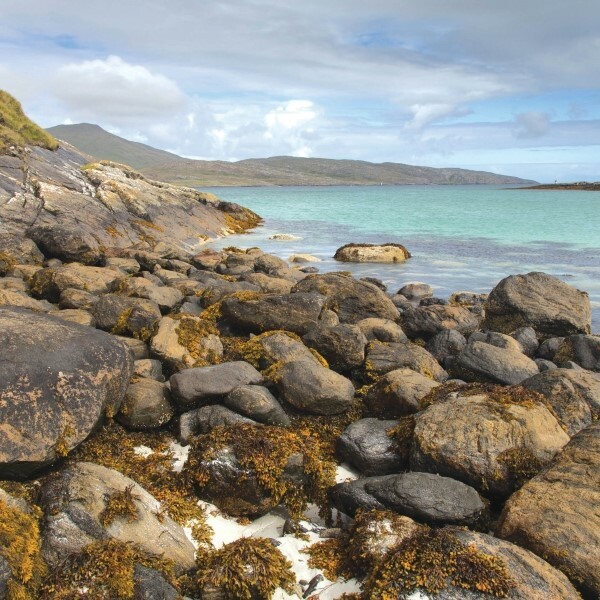 Next is a short ferry ride to the Isle of Barra, considered by many to be the most beautiful little island in Britain. Its tranquil beaches, distinctive culture, where Gaelic is widely spoken, and an ancient history make any visit to Barra a memorable one. 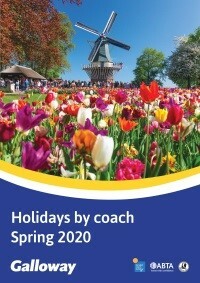 Join a local guide for insight into this glorious island. 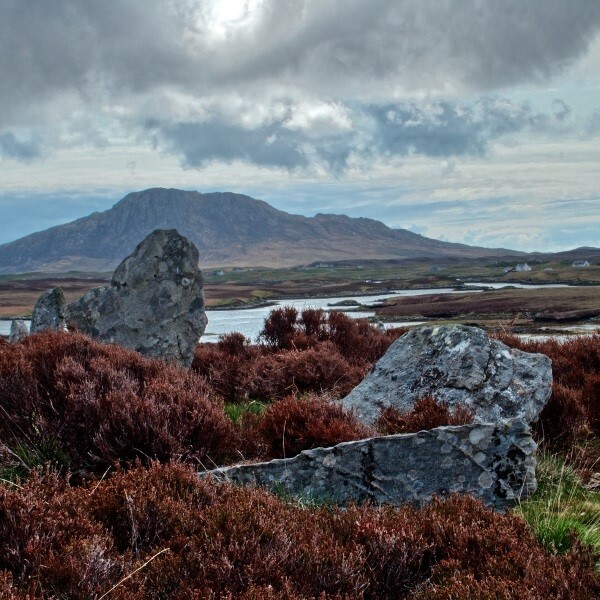 Enjoy a leisurely morning in Benbecula before crossing the Benbecula Causeway to North Uist, a relatively flat island covered with peat bogs, low hills and lochans. More than half the land is covered by water, making North Uist a birdwatchers' paradise. Board the early afternoon ferry for the one-hour crossing to Harris, on which enjoy a packed lunch. 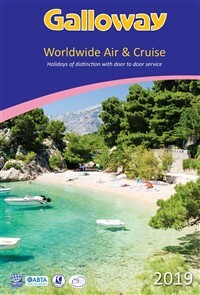 Travel up the west coast past numerous unspoilt, white sandy beaches and breathtakingly beautiful scenery. The final leg of today's journey is to Lewis and the Cabarfeidh Hotel on the outskirts of Stornoway for a two night stay with dinner, bed and breakfast. 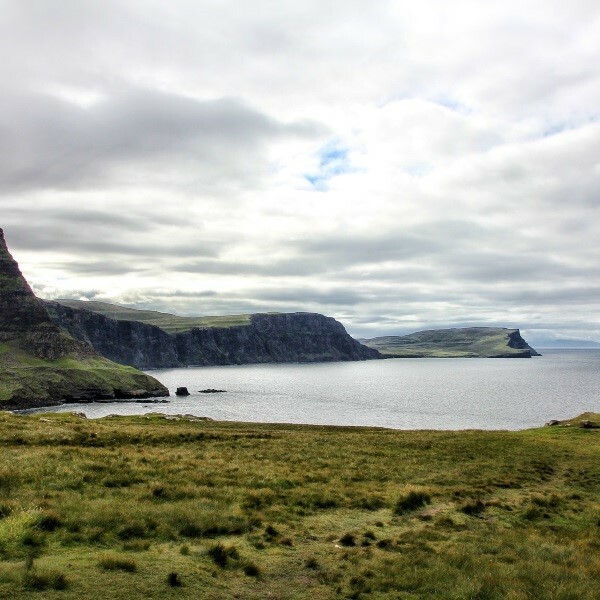 Today join a local guide for a tour of Lewis, the most northerly island of the Hebrides and the largest of the Outer Hebrides. Lewis has a history dating back thousands of years and ancient stone circles and standing stones can be found everywhere. 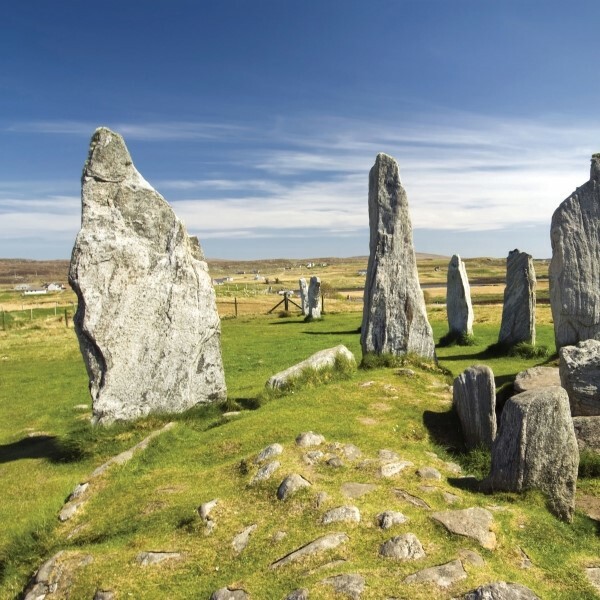 On the west coast, at Callanish, stands the awesome collection of stone circles and rows of standing stones called the 'Hebrides Stonehenge'. Venture into the moorland interior, where peat is still cut for fuel and see traditional croft dwellings. 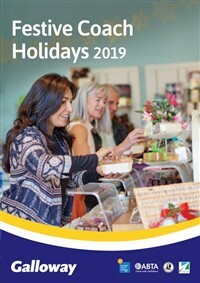 Enjoy a morning free in Stornoway. Originally a Viking settlement, the town now has a pretty harbour and lovely walks. Take a three hour afternoon crossing to Ullapool and from here continue to Beauly in time for a late dinner and a one night stay with dinner, bed and breakfast. After an early start, travel via Perth, crossing the Forth Bridge to South Queensferry, with suitable stops along the way. The journey continues via Jedburgh to an overnight hotel in the Newcastle area. Leaving the hotel after breakfast, return to East Anglia where the door to door collection service will return you home. Dark Island Hotel is a traditional 3 star hotel located on Benbecula, only a short walk from a secluded beach. There is no lift, but ground floor rooms are available. 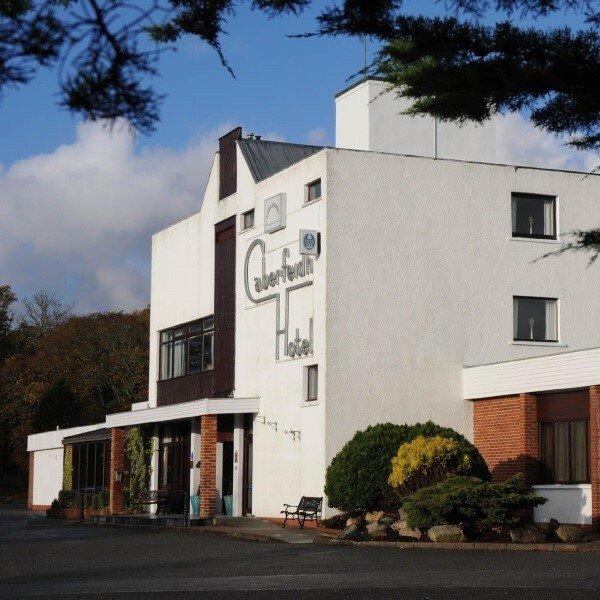 Cabarfeidh Hotel is a modern 4 star hotel on the outskirts of Stornoway and the highest graded hotel on the Isle of Lewis with pleasant gardens. The hotel has a lift.